Fall is soon approaching – and we’re getting that much closer to ski season again! This is a private tour for Trakkers members and friends and family, and includes a tour of the brewery, a description of the sake making process, and sake tasting of 4 sakes. All participants must be 19 years of age and over. 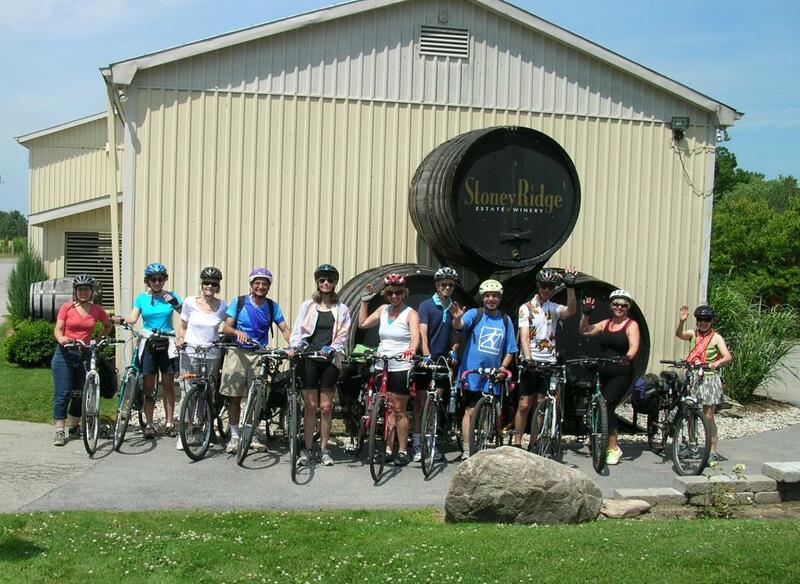 The club’s 3rd annual bike tour in the Niagara Region on July 12 was a great success – special thanks go to Jim Girling and Jannette Porter for organizing the event again this year! 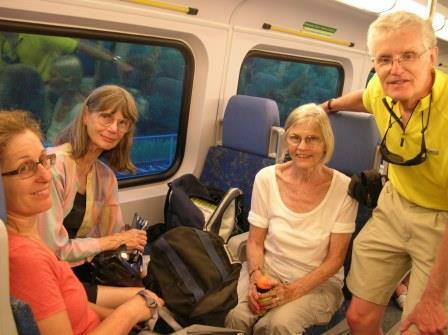 Participants took advantage of GO Transit’s bike train service to travel to St. Catharines, from which the group pedalling about 45 kms, stopping at 5 wineries, with several bottles of wine purchased to take home. And send in your paper vouchers! If you have paper vouchers left over from last year, why not mail them in now? We’ll transfer the vouchers into a credit to your online account so it’ll be applied whenever you renew your membership online. Mail your paper vouchers in to the Trakkers post box. 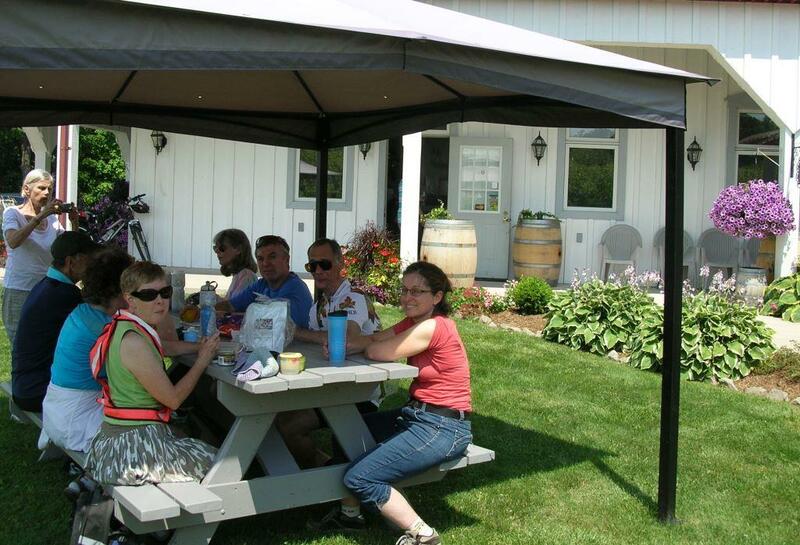 This entry was posted in President's Blogs on August 14, 2014 by trakkers.